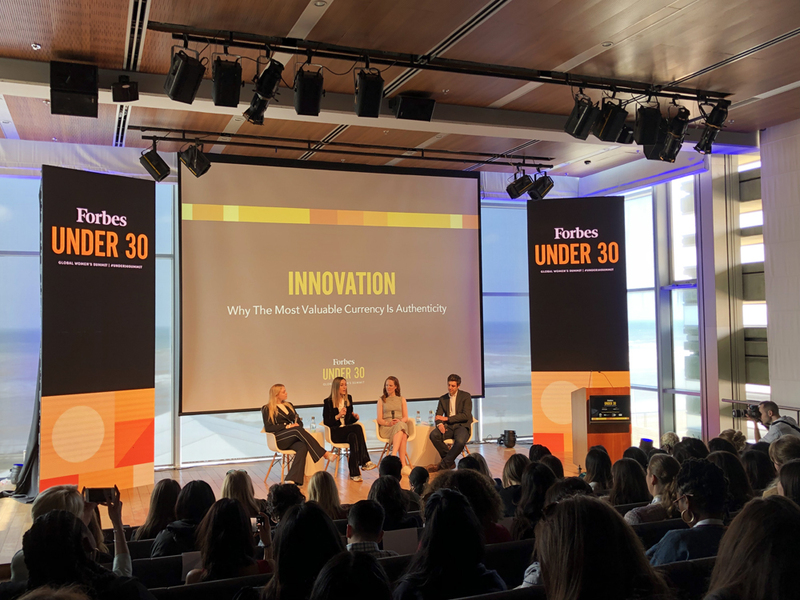 It has been an honor to be invited to the first-ever Forbes Under 30 Women‘s Summit. Sharing this week with all these brilliant female leaders from all over the world has been a truly inspiring and enriching experience. 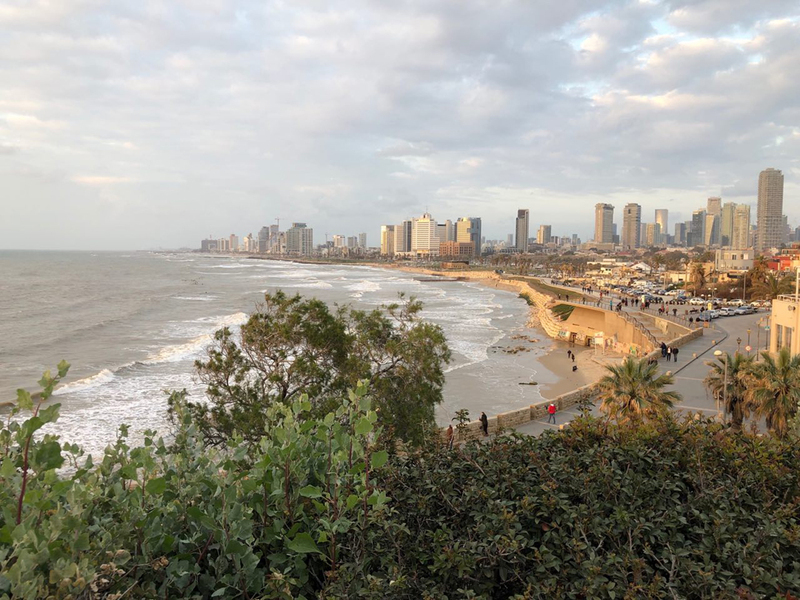 All in an unparalleled sensory and spiritual adventure in Israel. Thank you Forbes for organizing such an incredible Summit. 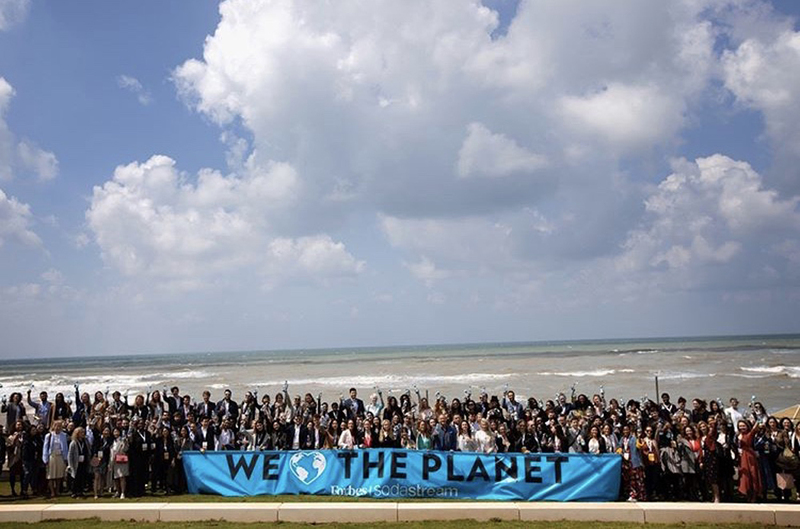 We witnessed and we believe that we all have an enormous power to make a change, shake and shape the future for the next generation. Supporting the aspirations of female leaders and breaking down systemic barriers is critical to achieving greater economic vitality around the world and driving greater prosperity not just for women, but for everyone. Forbes also gave us a chance at the Summit to make a difference. 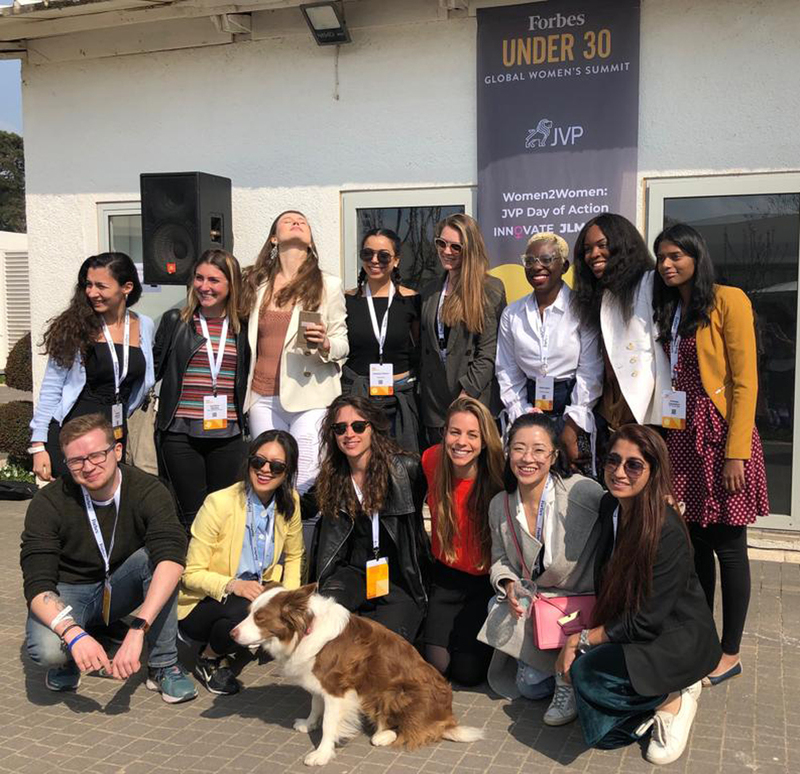 In the incredibly historic city of Jerusalem, women help lead a diverse array of startups and NGOs trying to harness capital and ideas to make a huge impact. We split up into groups and through a unique “hot seat” methodology, each participant shared her experience and contribute her take on the challenge presented by these startups and NGOs, providing the entity fresh perspectives and new ideas. Then we reconvened and each group pitched a solution to the problem they’ve been presented. Was a beautiful experience, energizing and uplifting! 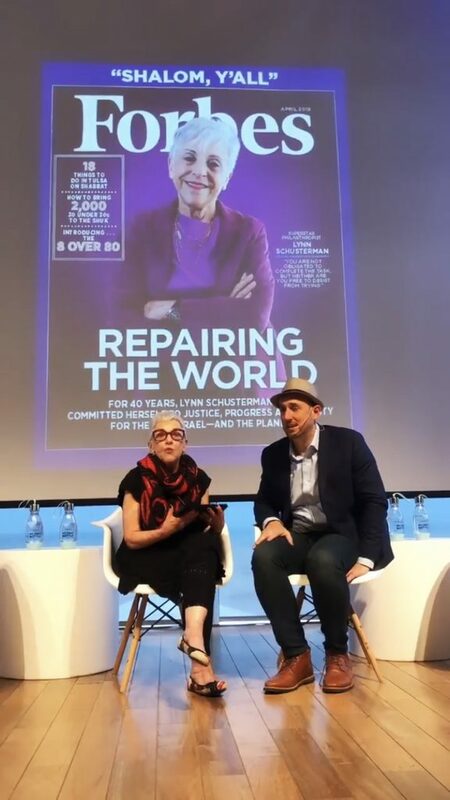 We also had the chance to meet with SodaStream’s CEO Daniel Birnbaum and learn about the first company employing jews, muslims and christians on equal pay and equal benefits, working hand by hand. Leading by example on the mission to bring the different cultures of the region together and working for Peace. 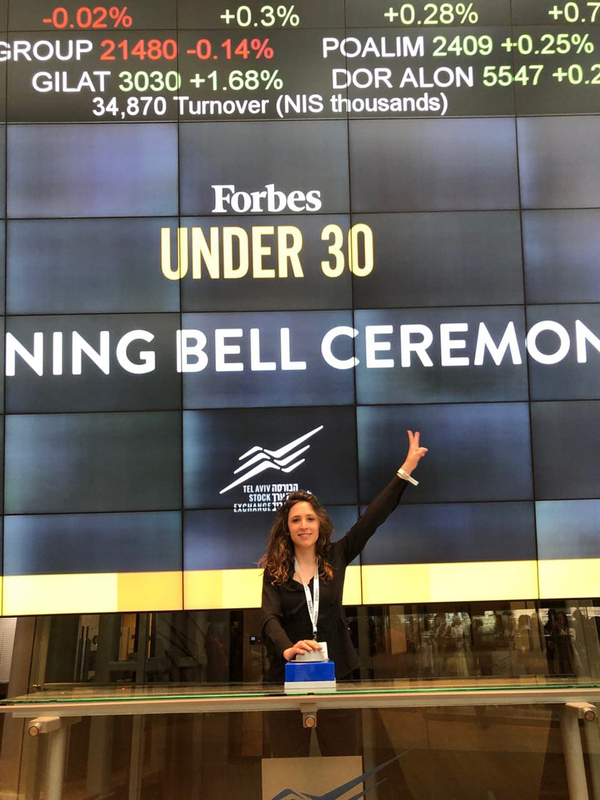 The Summit kicked-off with a the Bell Ceremony at Tel-Aviv’s Stock Exchange. On the last day, we had the chance to Give Back and leave our host city a little better than we found it. 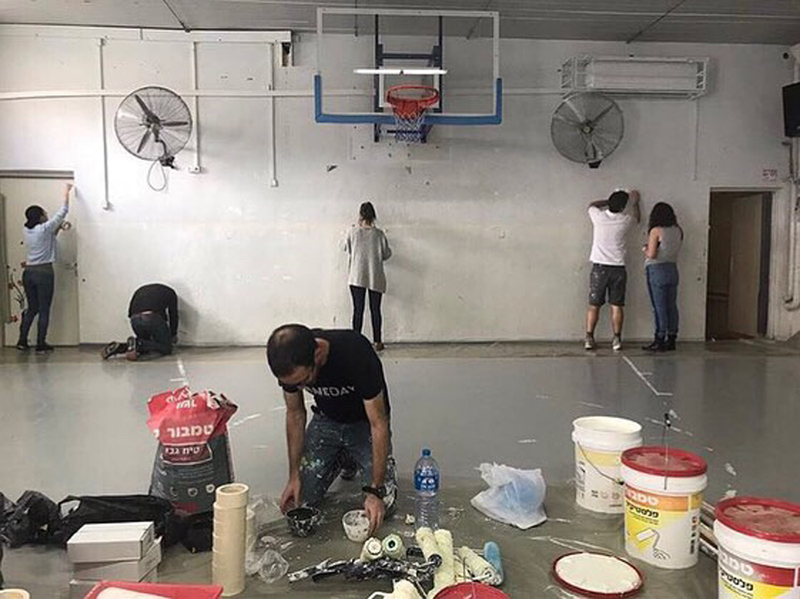 We spent the day mentoring kids at a youth risk school and helped renovating their gym. 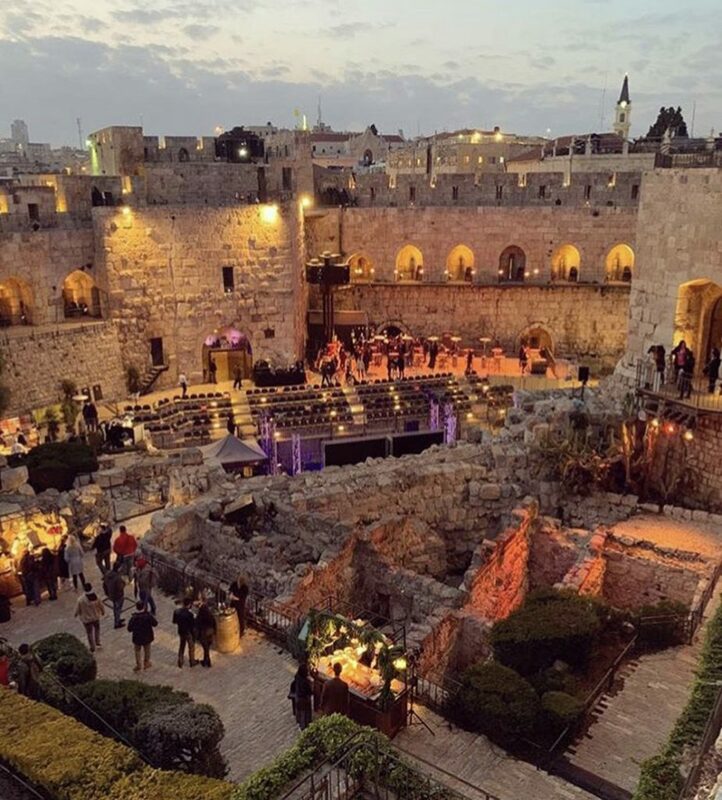 One of the highlights of the event was the beautiful concert for co-existence at the Tower of David in Jerusalem. An unforgettable sensorial experience with delicious local food and drinks, music, and a fashion show by Under 30 honoree Mishal Hidas, all surrounded by a bunch of the brightest minds of our generation. 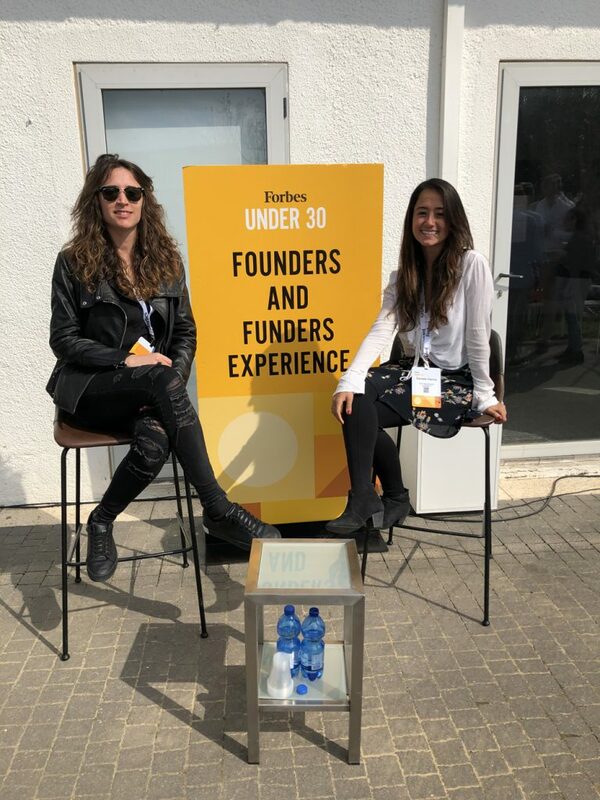 Thank you Forbes for organizing such an incredible Summit!